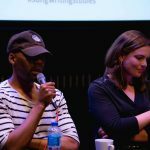 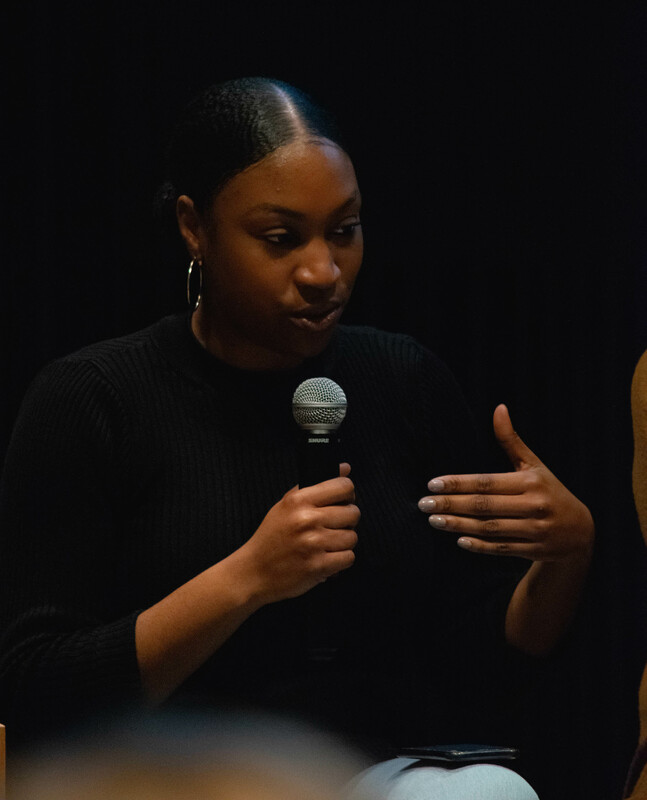 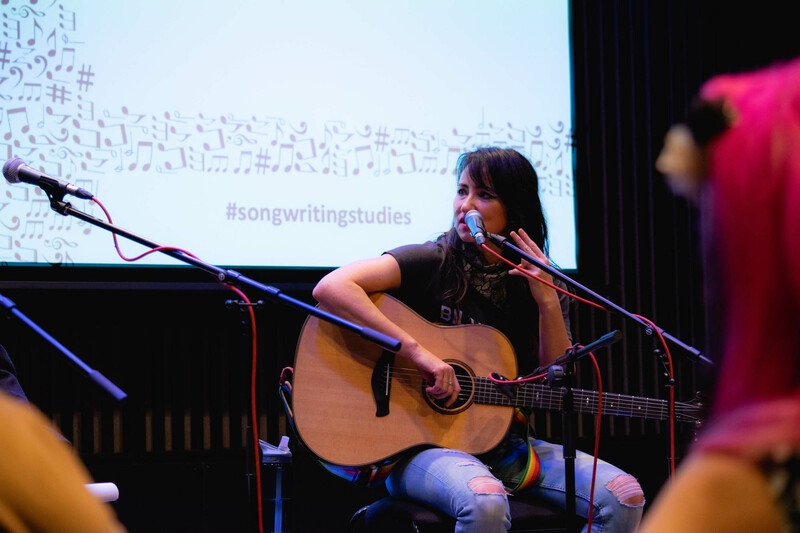 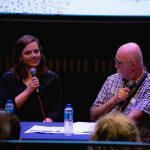 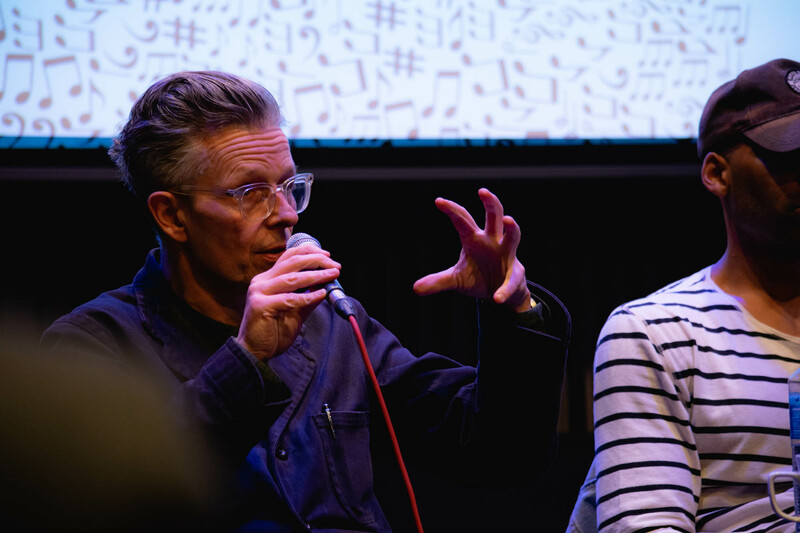 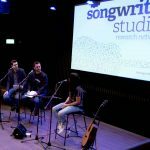 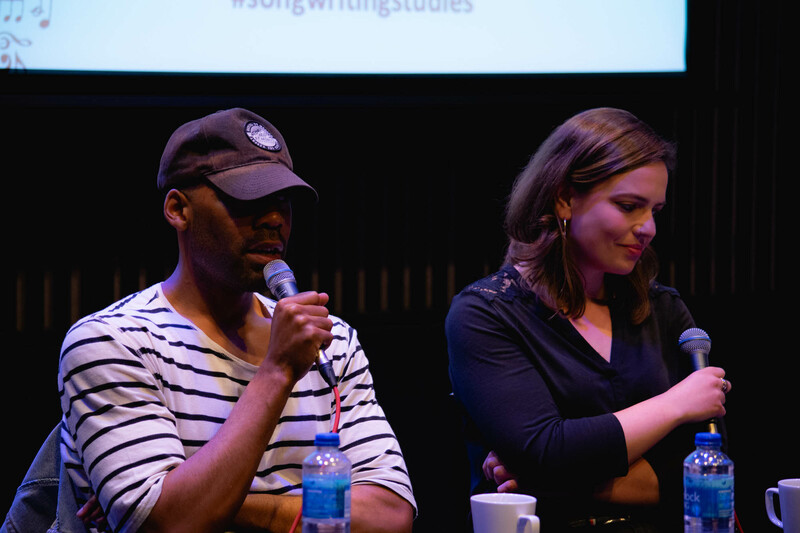 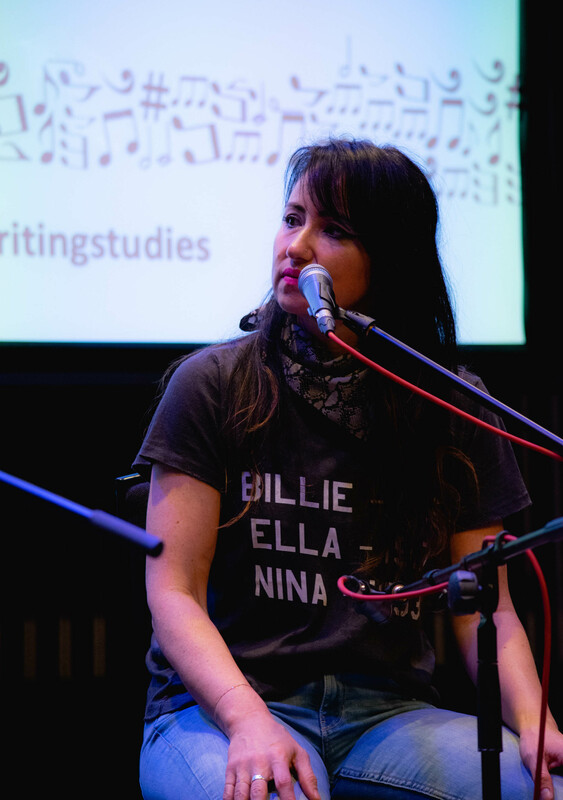 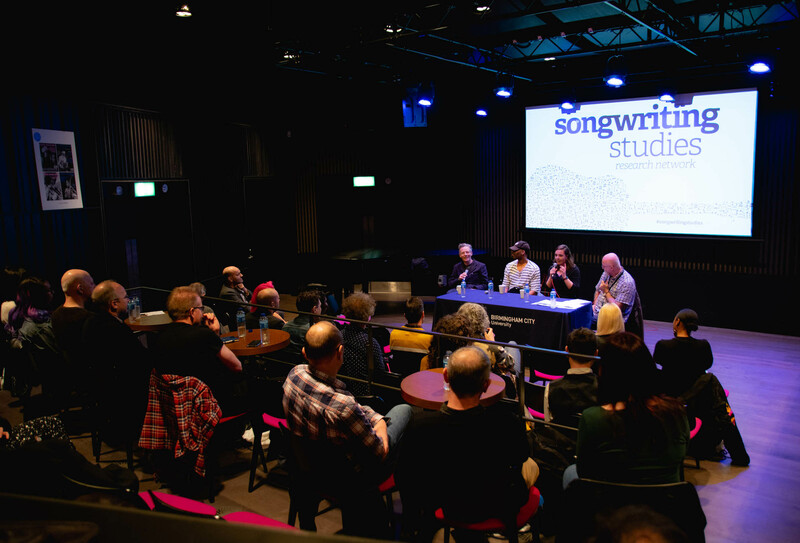 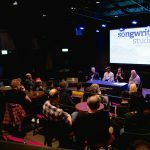 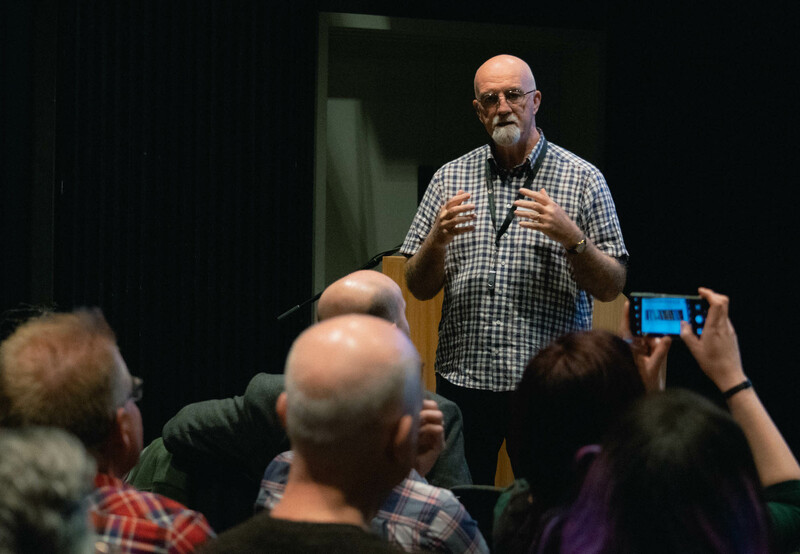 Thank you so much to everyone who was part of our Songwriting Studies Research Network launch event at Birmingham City University on March 20th! 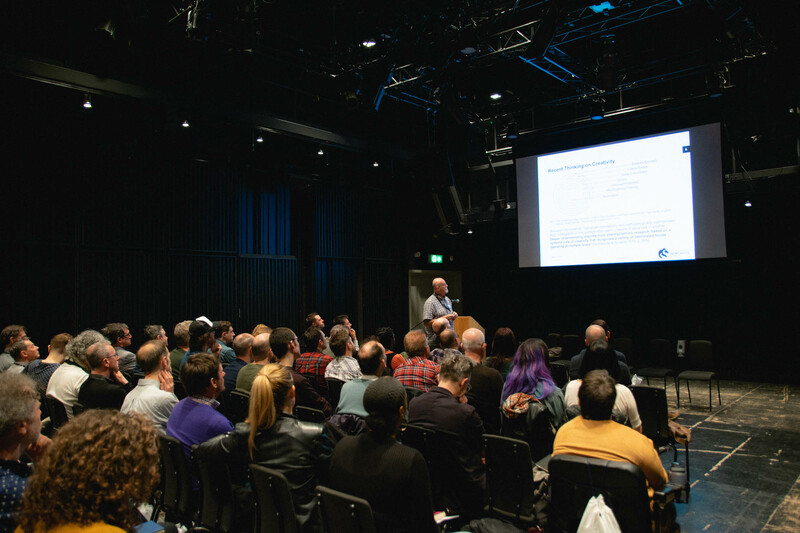 It was hugely gratifying to see the level of interest and enthusiasm for this initiative. 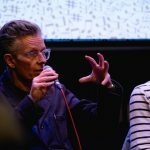 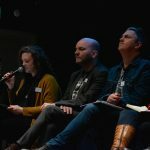 Sincere appreciation goes to Tim Wall, Phillip McIntyre, David Myhr, Jo Collinson Scott, Andy West, Polly Paulusma, Richard Parfitt, Keecia Ellis, KT Tunstall, Brian O’Connor, Pete Astor, Kieron McIntosh and Mary Spender for speaking, not to mention the tremendous questions and discussions created by all of you. 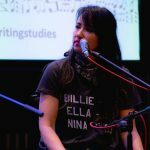 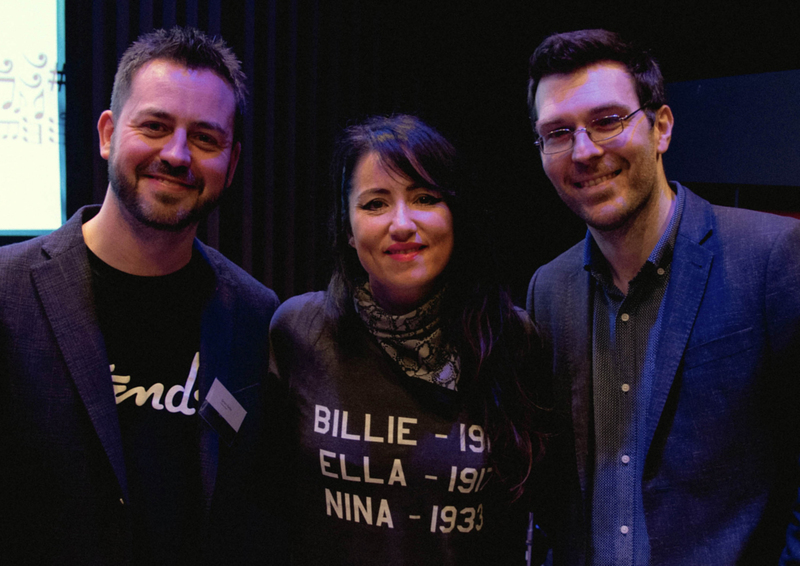 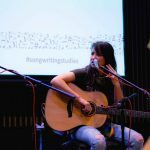 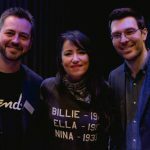 Here are some photos from the sessions and the live podcast with KT Tunstall. 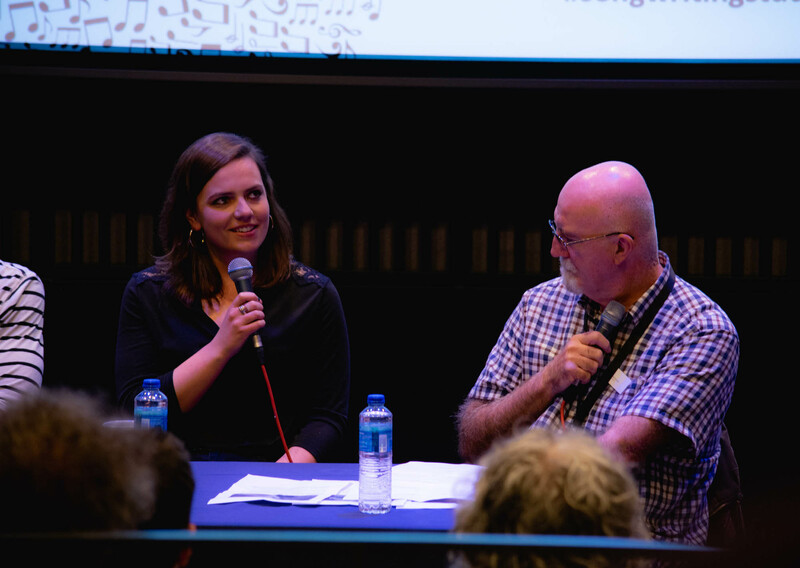 Thanks to our photographer Louis Coupe. 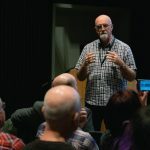 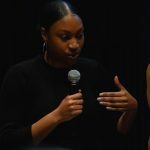 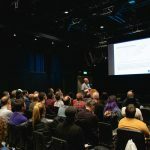 For those of you interested in obtaining the slides from Phillip McIntyre’s engaging keynote speech, you can find them here. 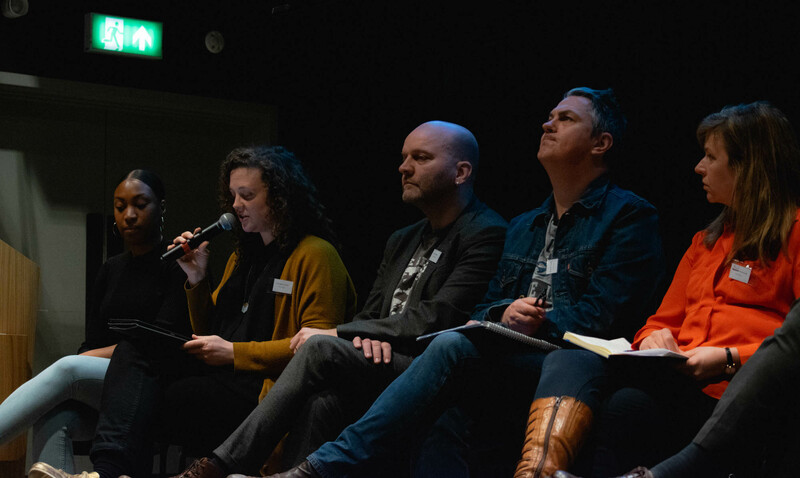 We’ll be in touch again soon with some announcements about ways in which we intend to consolidate the field, and we hope you’ll join us for the next event later in the year. 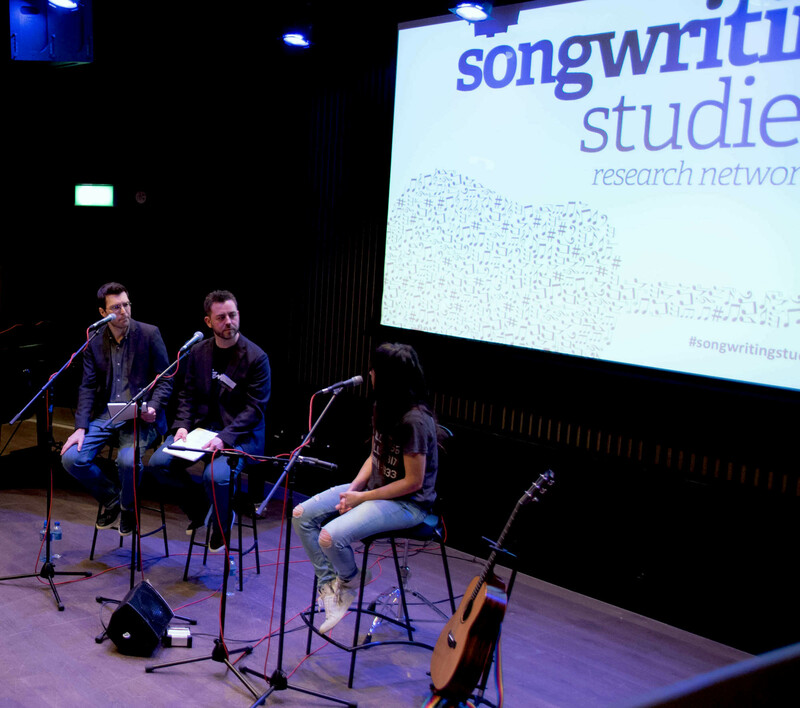 Simon, Mike, and the Songwriting Studies team.